In commodities, Copper price halted their gains after rising more than 8% this year to 2.9700. During the commodities rout, the copper price at one point fell 2.5360 in early 2019 from the June 2018 high at 3.3300, nearly a 23%. Now the price traced out a near-term price top near 2.9700 in February-March via the formation of a double top pattern. Since the daily RSI is propelling down, we cannot rule out a pullback to support between 2.8760-2.8670. A break below this zone would drag even to next support at 2.8460. With the daily indicator is bearish and the oscillator is about to turn to downbeat, caution remains in order, with an eye on the given supports. 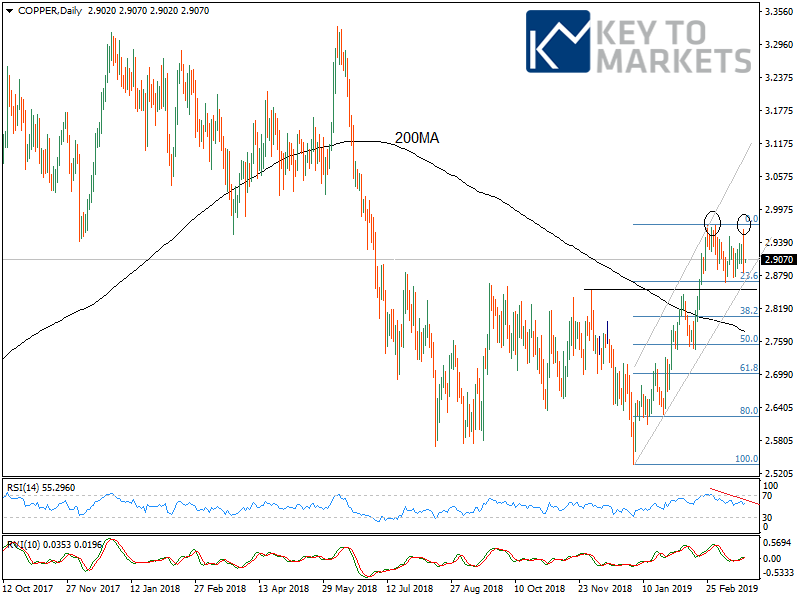 The flip side, resistance seems at 2.9700, as a breakout above this level would strengthen the upward momentum, with a new target the resistance level around 3.00 and 3.13. Traders are waiting for the latest developments of the trade war as the news on trade talks have a significant impact on the prices. 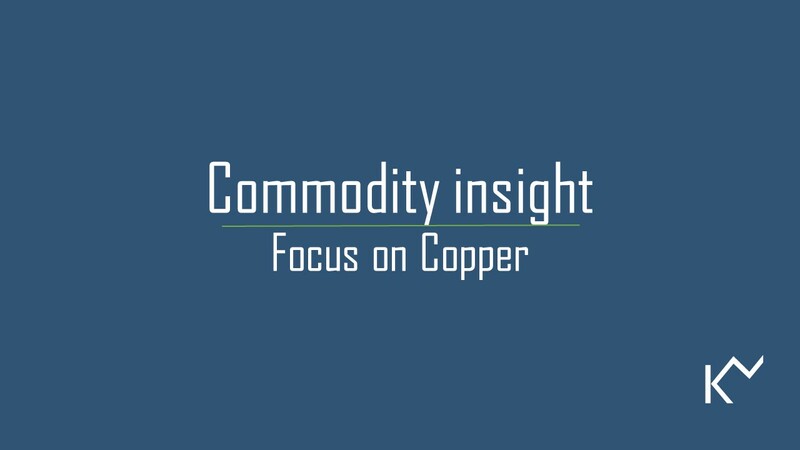 ABN AMRO said “The copper price reacts quickly to both positive and negative trade war news. When the news is good, optimism increases and the price rises. 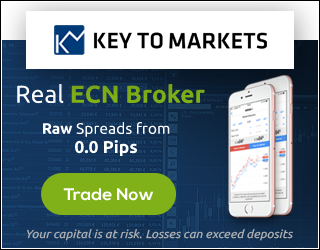 As a result, the copper price can be characterized as a barometer of the trade war negotiations.”. CNN reported President Donald Trump has warned that US tariffs on $250 billion of Chinese exports are unlikely to go away anytime soon — even if the two countries reach a deal to end their trade war. “We’re not talking about removing them, we’re talking about leaving them for a substantial period of time,” Trump said Wednesday. Minneapolis Fed President Kashkari (non-ticket Committee):US job market remains idle question.